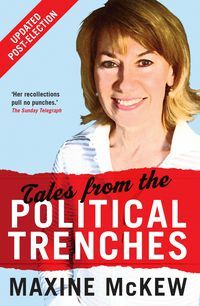 In Tales from the Political Trenches Maxine McKew counters the view that Julia Gillard was a reluctant deputy who was forced to move against a chaotic and dysfunctional Kevin Rudd—and offers a different version of events. 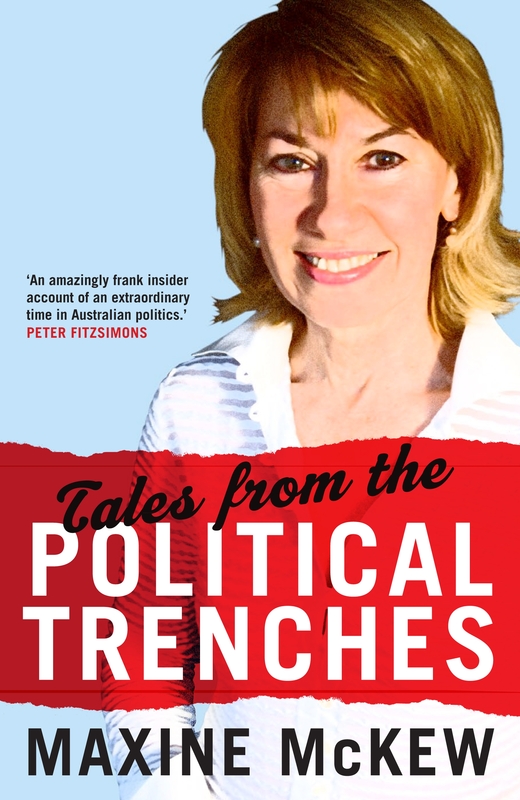 Her story is an intimate account of one of the most tumultuous periods in Australian politics, as well as a tale of personal change. She brings a reporter's eye and an insider's knowledge to a story that has caused despair among Labor supporters and produced disillusionment among the electorate. After winning a spectacular victory against Prime Minister John Howard in 2007, McKew was one of the many casualties of the disastrous 2010 election campaign, when Labor was left clinging to the wreckage and forced into minority government. Still dealing with her own disappointments in a political career cut short by the machinations of her own party, and with more questions than answers, McKew has spent the past year talking to her colleagues in an effort to understand what went wrong. 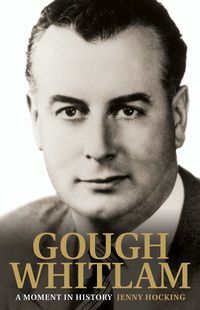 "This book has a surprising scope and power because it articulates the need for a Labor party shown of atavistic factional impediments..."
"McKew combines recollections, political history and polemic with interviews with key figures from the Labor Party and union movement to pull together a personal account of recent years in Australian politics." 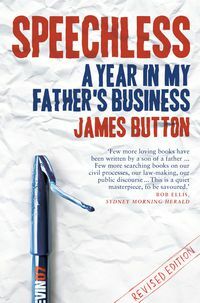 "Her anger as a Kevin Rudd loyalist at the coup that toppled him drives this book, but it's the insights as an insider-outsider that carry its significance." 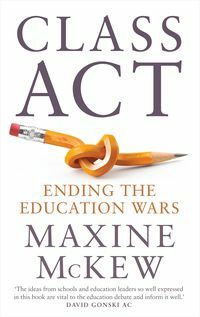 "McKew writes with passionate decency."